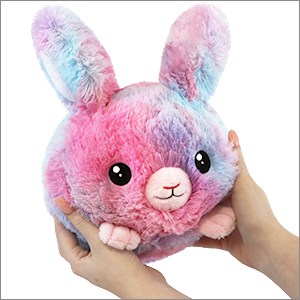 Mini Squishable Cotton Candy Bunny: An Adorable Fuzzy Plush to Snurfle and Squeeze! I love my bunny so much!! His name is josh, and I couldn�t be happier!! 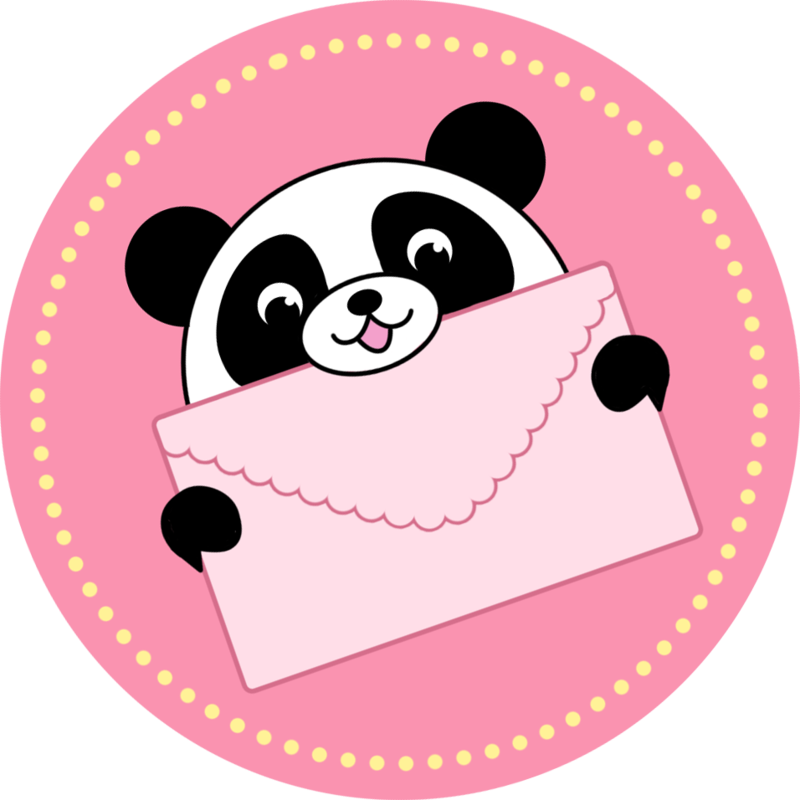 Thanks Squishable.com!!! I got this yesterday and I am so pleased with her! She is so fluffy and her face is just to cute. The quality is awesome! I totally recommend her! I got mine in the mail a couple of days ago and I absolutely love it. It is so soft and cuddly hence the name cuddles.